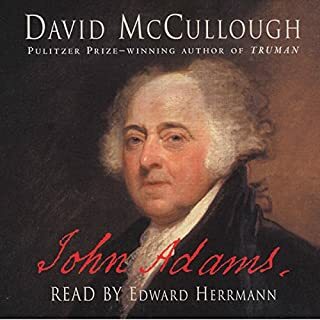 With the sweep and vitality of a great novel, Pulitzer Prize-winning historian David McCullough presents the enthralling story of John Adams. 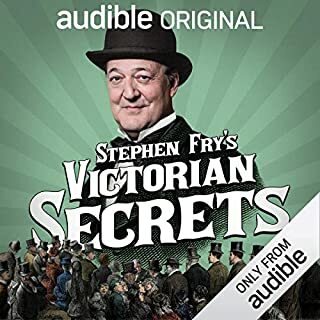 This is history on a grand scale - an audiobook about politics, war, and social issues, but also about human nature, love, religious faith, virtue, ambition, friendship and betrayal, and the far-reaching consequences of noble ideas. 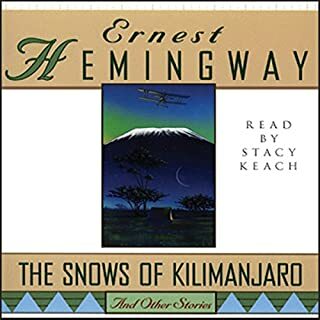 Read by History Channel host Edward Herrmann! Another in a series of outstanding books on history written by David McCullough. Too bad he doesn't write textbooks as well! 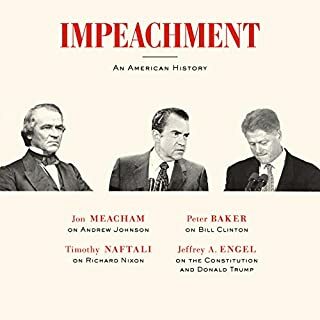 An unbiased history of several moments when the country faced the possibility of presidential impeachment. Very intersting, very informative. 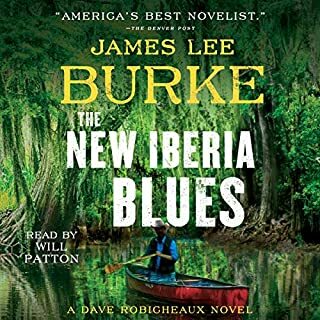 Another is a series of exceptional books by James Lee Burke. He is a wonderful storyteller who keeps you guessing the outcome right to the very end. 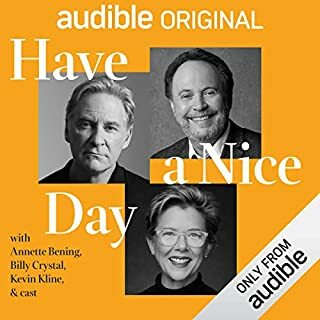 Will Patton, as always, does a superlative job of narration. I always very much enjoy every book in this series which I have either read or listened to. Very highly recommended. 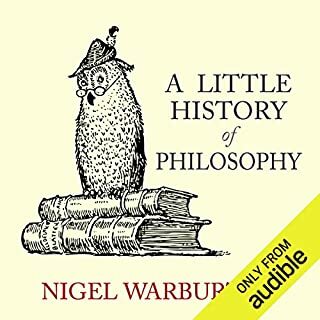 This is a really good book giving an overview of philosophy that is easily understood. The writer and narrator both deserve credit for the quality of their efforts. 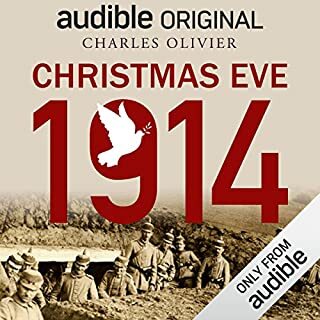 A nice diversion and adaptation of a real battlefield occurrence during World War 1. Entertaining but nothing out of the ordinary. This is a 2 hour and 21 minute program that would be a four minute radio report anywhere else. The writer and narrator is right out of tabloid media. The overall story content is weak. The interviews are weak. Just a waste of time. Excellent narration of an excellent chronicle of man's inhumanity to man. 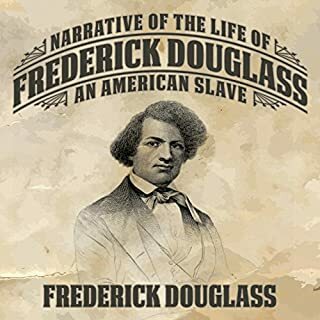 This should be required reading in every school. If you downloaded this book free of charge, then the price is right. If you paid for it, ask for your money or book credit back. 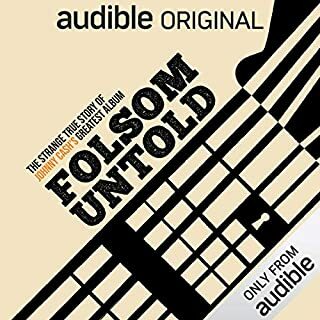 Except for a few interesting cocktail conversation tidbits, this book does nothing more but kill time while you are driving. Excellent cast and an enjoyable presentation. Sort of an updated version of It's a Wonderful Life!